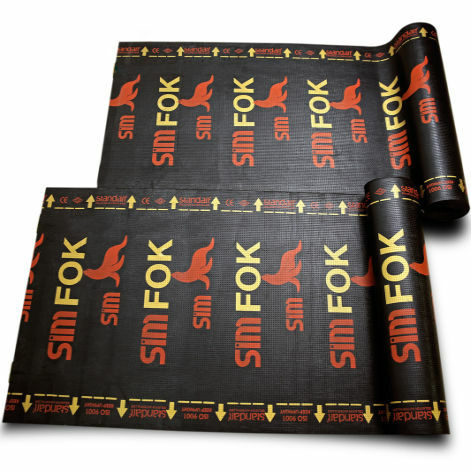 FOK SERIES membranes are preferable for the light metal roofs of industrial and trade because this product has ability to adjust movements of roofs caused by expansion and narrowings on the surface of the roof. 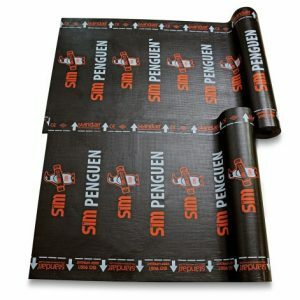 It is mostly suitable for cold climates. 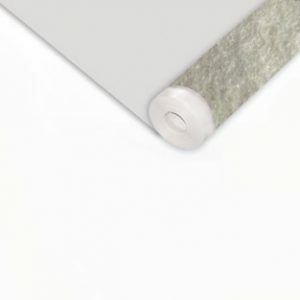 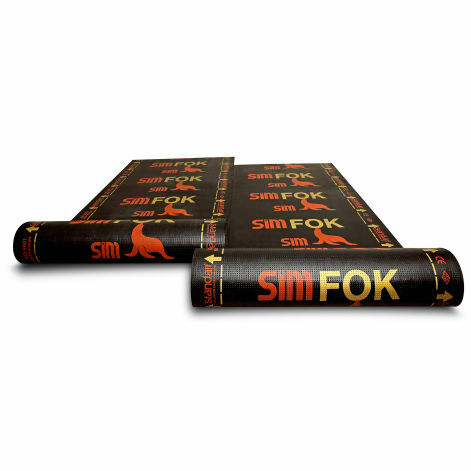 Fok Membrane is the best choice with its elasticity in very cold climates. 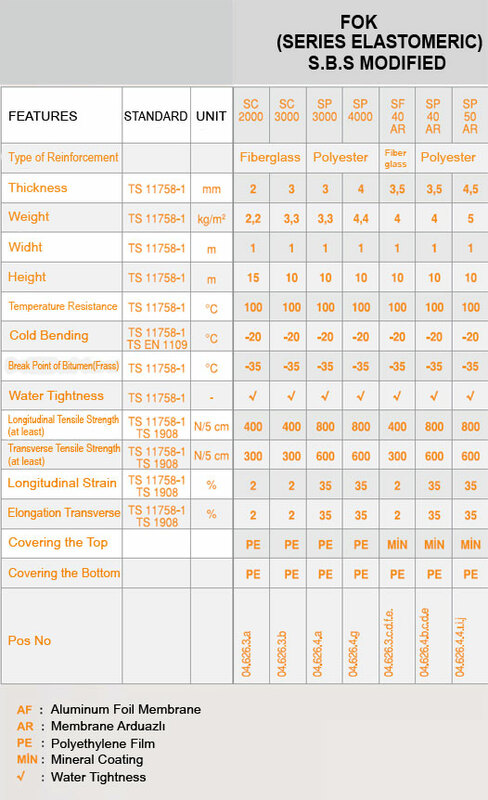 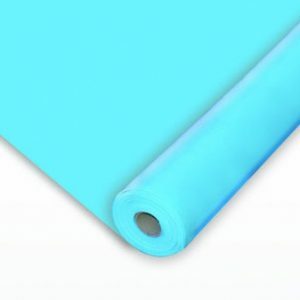 It is resistant to high tensions and constructional movements due to its strength values and elastomeric nature. 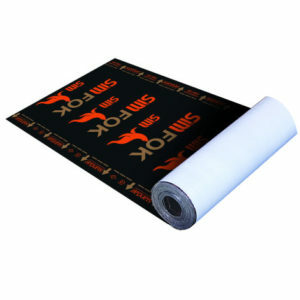 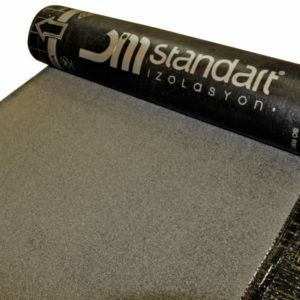 They are also suitable to apply with hot bitumen application. 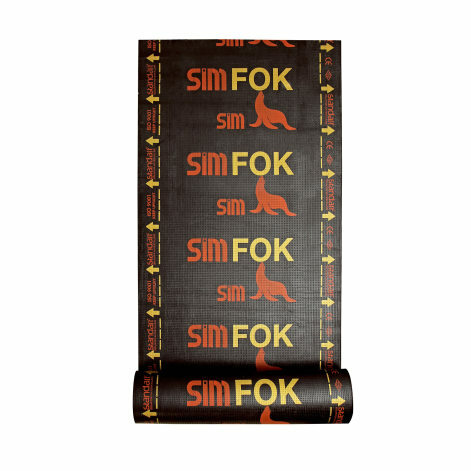 The Fok Series are suitable for using in dilatation, concrete structures, parapet turns and chimneys. 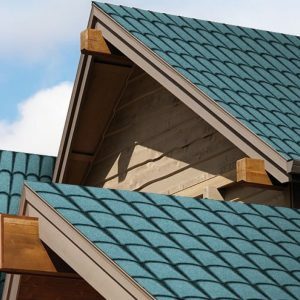 They are as durable as the life of the building given that they are applied correctly. 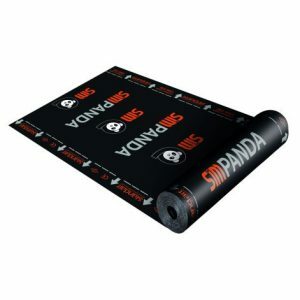 Very effective in cold climates, no problems in application. 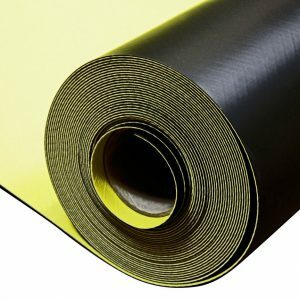 Doesn’t get damaged when torched in low temperatures.